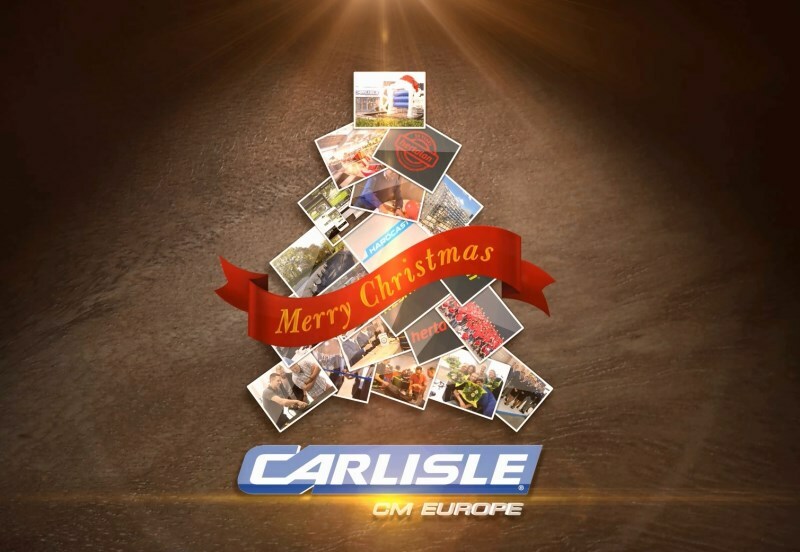 SEE HERE OUR DIGITAL CHRISTMAS GREETINGS! Once again the Christmas season is fast approaching and yet again we reflect on another busy year. Our CCM team would like to say a big thank you to all of our clients and customers who have helped us exceed our targets this year. We already look forward to 2016 which will be yet another exciting challenge with more new goals to achieve.